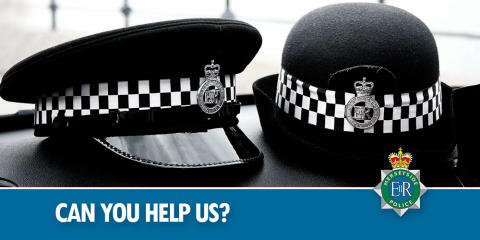 Liverpool Coroner’s Office is appealing for next of kin for a man who recently died at his home in Fazakerley. 70-year-old Norman Threlfall passed away on Wednesday 10 April at his home address in Signal Works Road. There are no suspicious circumstances surrounding Norman’s death. Next of kin are asked to contact Coroner Investigation Officer Paula White on 0151 233 0126 or email Paula.white@liverpool.gov.uk.